Don't let a limited budget limit your adventures! 10% off hotels at Priceline! All you techies out there will love this coupon code! Priceline is offering 10% off hotels if you book an Express Deal through their mobile app. Use code V5T78SXY at checkout. Deal ends on 7/25/13. Use Priceline’s mobile app to save big! $49 Southwest Airlines ticket sale – ends today! Quick! Take advantage of the $49 Southwest Airlines ticket sale before it’s too late! The sale applies to one-way, non-stop tickets. Check the details and book your flight here. Sale ends at 6 pm CST on 6/13/13. Book your $49 airline tickets today through Southwest Airlines! Do you have a Bank of America or Merrill Lynch debit or credit card? If so, you’re in luck! Score FREE admission to select museums nationwide by showing your card. Each cardholder gets one free ticket to over 150 museums nationwide. Find a list of participating museums here. Date restrictions apply. Check their online calendar before planning your museum outing. 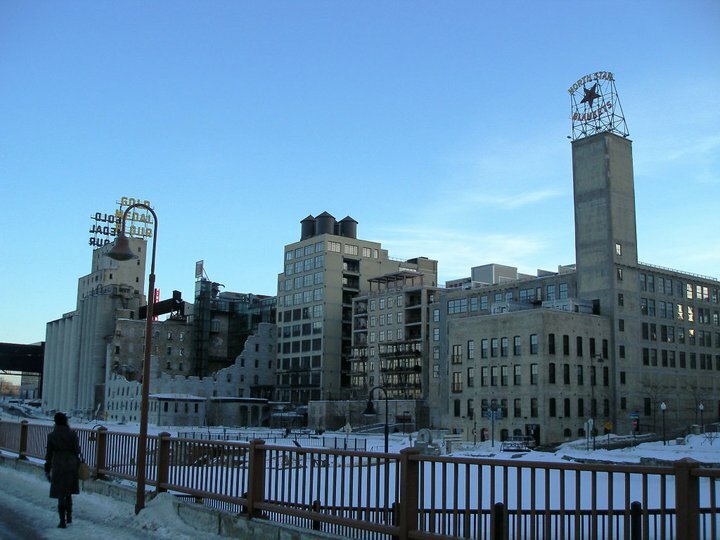 The Mill City Museum in Minneapolis is one of 150 institutions nationwide offering free admission to Bank of America and Merrill Lynch cardholders. Remember, date restrictions apply. SALE – $5 Megabus tickets! Get ready to plan your next adventure! Megabus is offering $5 tickets to customers during the month of June 2013. Megabus seats are typically pretty cheap, but can be upwards of $40 if you’re traveling on a weekend. This $5 ticket sale is great because it includes Saturday travel! Read my post about the ins-and-outs of Megabus travel here. Book your trip through Megabus here. Take advantage of the June 2013 Megabus sale and get $5 tickets! Photo courtesy of Megabus. Coupon code for 5% off Priceline.com! Here’s a great coupon code that I use over and over again! Save 5% on Priceline Express Deals bookings by using the coupon code READYSET5 through 6/3/13. Five percent might not seem like a lot, but it really adds up when booking multiple nights! Want to learn how to score great deals through Priceline? Check out my previous blog post. 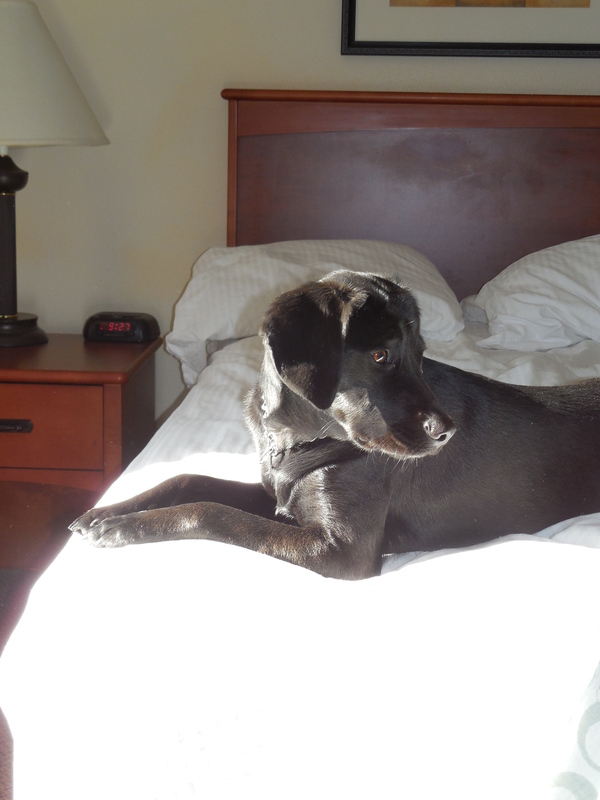 My dog enjoyed staying at a La Quinta recently. 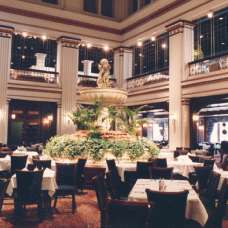 I got the 3-star room for $39 using Priceline’s coupon code! 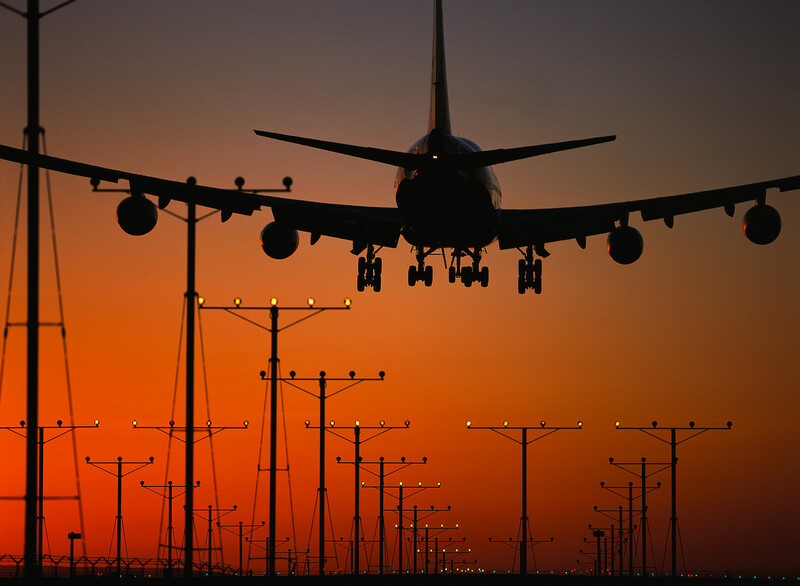 With the rising price of gas and airline tickets, many of us can’t afford to travel long distances for vacation. Try the alternative – a staycation. Staycations – just like they sound – are stay at home vacations. One of my favorite staycations took place last fall. We visited the local zoo, the beach, a maritime museum, a casino, and tried two new restaurants. All of this was accomplished on a budget and using coupon deals. Check out these money-saving sources when planning your next staycation. Restaurant.com provides deeply discounted restaurant certificates to eateries in your own backyard. Read more about Restaurant.com in one of my recent blog posts. Groupon offers discounts to many attractions in your area including sporting events, winery tours, and amusement parks. Visit their website to search by zipcode for deals near you. Entertainment.com serves as a large database of printable 2-for-1 coupons to restaurants and attractions. You must subscribe to their online catalog to access the coupons. 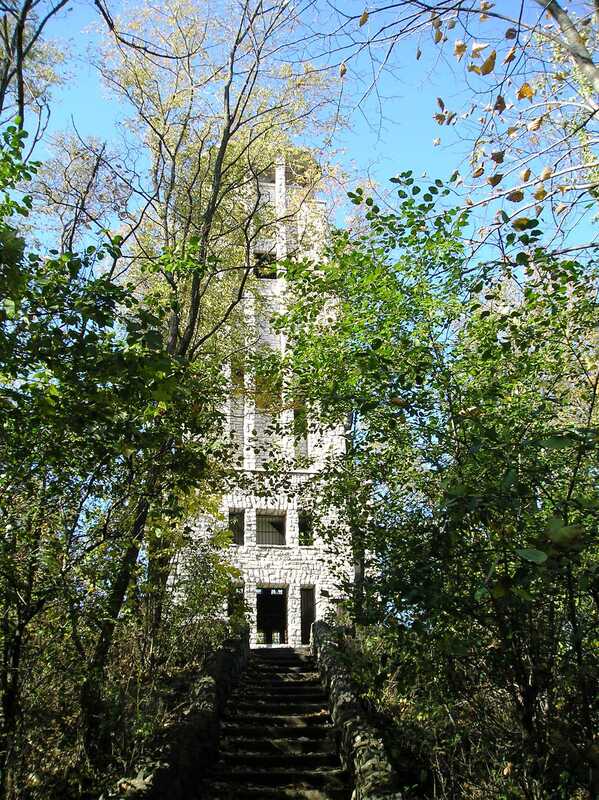 A staycation allowed me to discover treasures in my own backyard, like this WPA-era tower at the local zoo. Restaurant.com is having another sale! This is a great way to save money on dining during your next vacation. Simply search by city to find participating eateries. They’re currently offering a $25 gift certificate for $5. The discounted dining certificates are $5 until May 3, 2013. Use the code CINCO at checkout. Visit http://www.restaurant.com/ to search for certificates. FREE Travel + Leisure magazine subscription! Although nearly every hotel and restaurant mentioned in Travel + Leisure magazine is out of my price range, I subscribe to the publication for a reason – I enjoy making these fancy-smanchy destinations a reality by searching out deals on my own. The magazine definitely caters to the upper-class tourist, but the destinations highlighted in each issue are reachable if you are budget savvy! See if you qualify for a free subscription to Travel + Leisure magazine by clicking here. Do you qualify for a FREE subscription to Travel + Leisure magazine? Image courtesy of Travel + Leisure. There’s a new, easy way to follow Traveling Saver – become a fan on Facebook! Fans will receive up-to-date information on hotel deals, promo codes, and more! Please forward this information to anyone interested in traveling for less. My husband and I share a love for America’s beautiful and unique national parks. The National Park Service manages 401 (and counting) parks all over the US. These places range from flagship parks such as Yellowstone and Great Smoky Mountains to gems such as Hot Springs National Park in Arkansas – the smallest national park in the system! While a handful of National Park Service properties are free, most charge admission. I’ve paid anything from a few dollars up to $25 at Yellowstone. Great news for fellow park enthusiasts – admission fees to all parks will be waived from April 22-26, 2013 in honor of National Park Week. 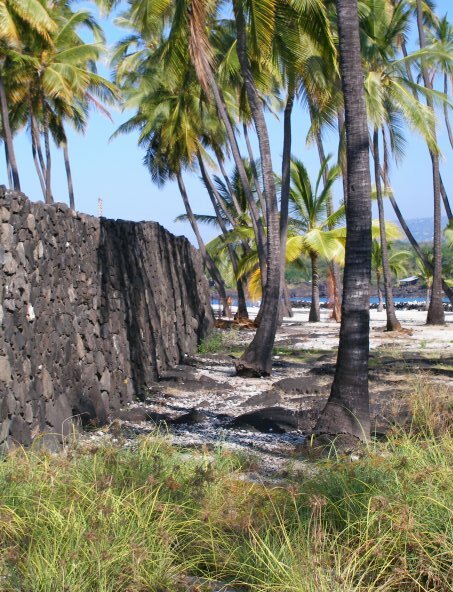 Pu’uhonua O Honaunau National Historical Park in Hawai’i will offer free admission from April 22-26, 2013 as part of National Parks Week. 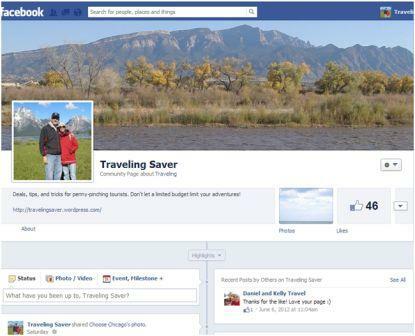 Traveling Saver is on Facebook! Enter your email address in the white box below to receive notifications of new posts, approximately once per week.